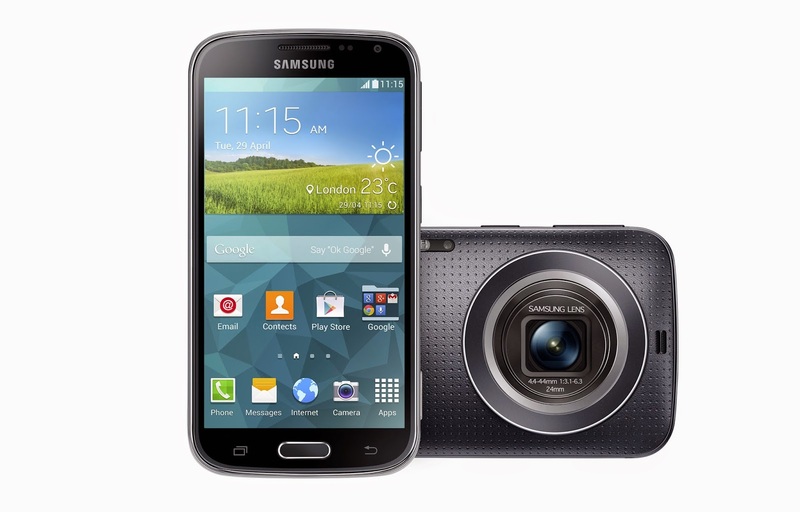 Last year, Samsung debuted a niche product - the Galaxy S4 Zoom, which isn't a smartphone with a camera, but a camera with Android-powered smartphone. 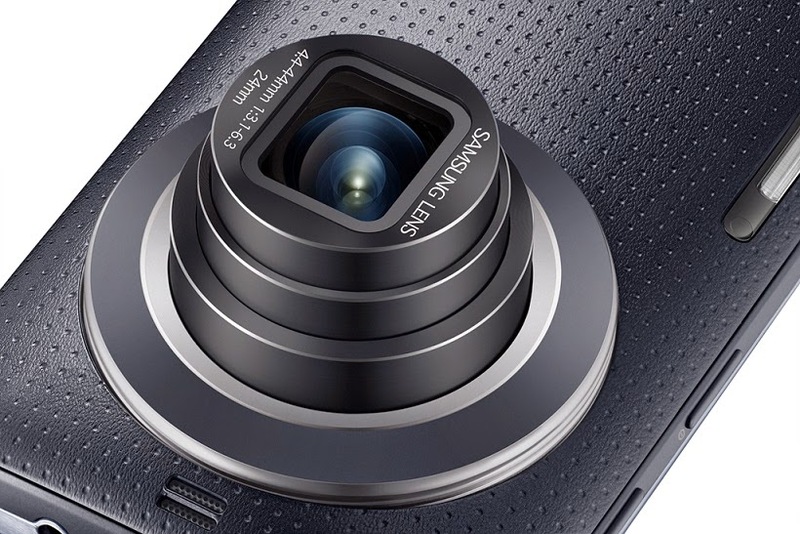 Once again, Samsung back to the niche market by launching another camera/phone combo device dubbed the Galaxy K zoom. The Galaxy K zoom sports a 4.8 inch 720p Super AMOLED display and powered by a Samsung's Exynos Hexa-core SoC - the chip consists a Quad-core 1.3 Ghz and a Dual-core 1.7 Ghz processor and paired with 2 GB of RAM. Let's get into the main point, the Galaxy K zoom boosted a new 20.7 MP 1/2.3 BSI CMOS camera sensor (vs 16 MP on the Galaxy S4 Zoom). The camera features a 24-240 mm lens with 10x optical zoom, f/3.1-f/6.3 aperture, optical image stabilization (OIS) as well as a Xenon flash with auto-focus assist LED. The rear shooter also capable to record Full HD video at 60 frames per second and comes with the Auto Focus/ Auto Exposure Separation (AF/AE Separation) function. It has 8 GB of internal storage and a microSD card slot (support up to 64 GB). 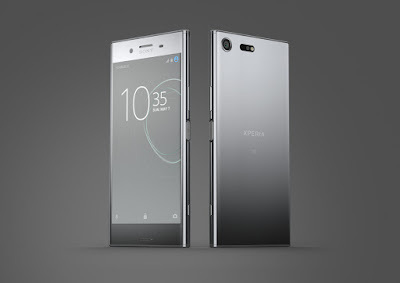 Other features included 2 MP front-facing camera, NFC, Bluetooth 4.0, LTE connectivity, Android 4.4 and a 2,430 mAh battery. The Galaxy K zoom will available in three colour options: Charcoal Black, Shimmery White and Electric Blue.